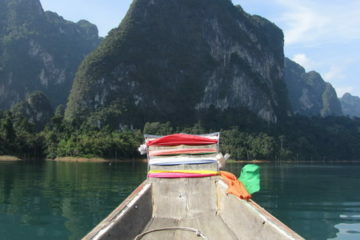 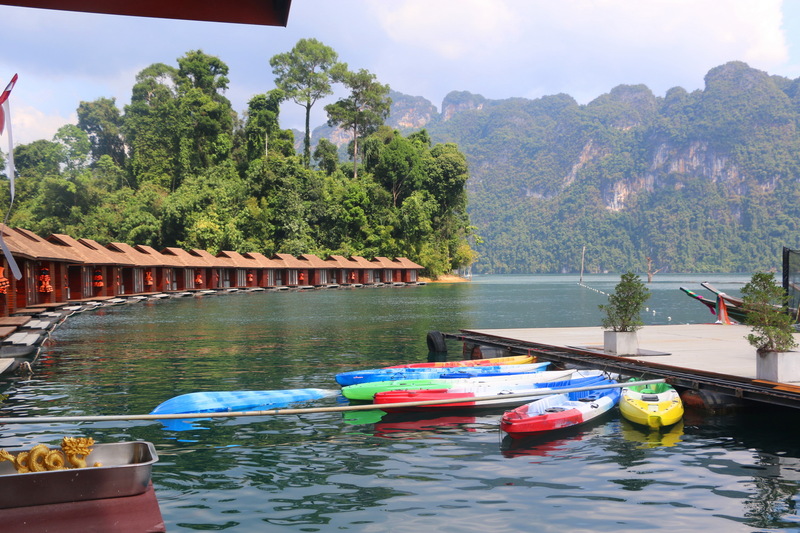 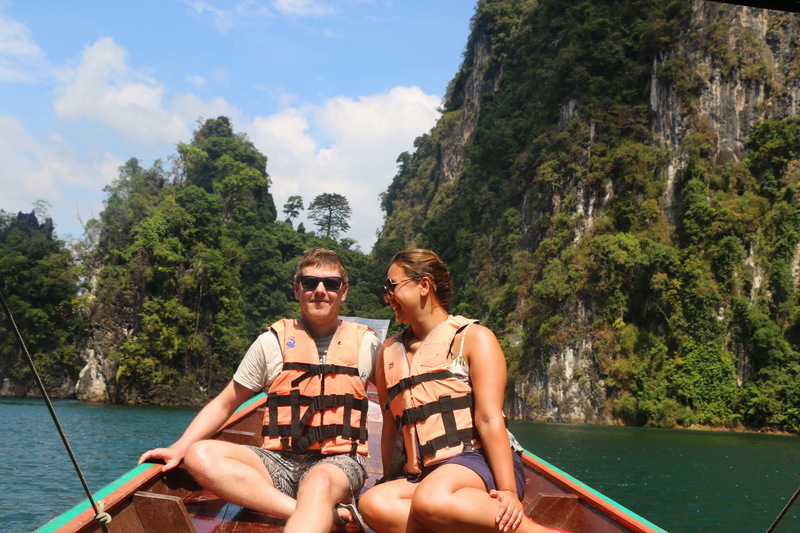 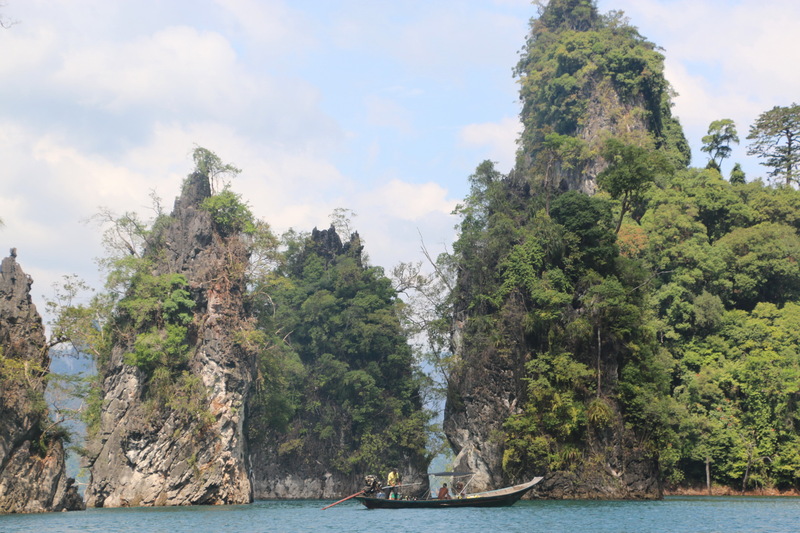 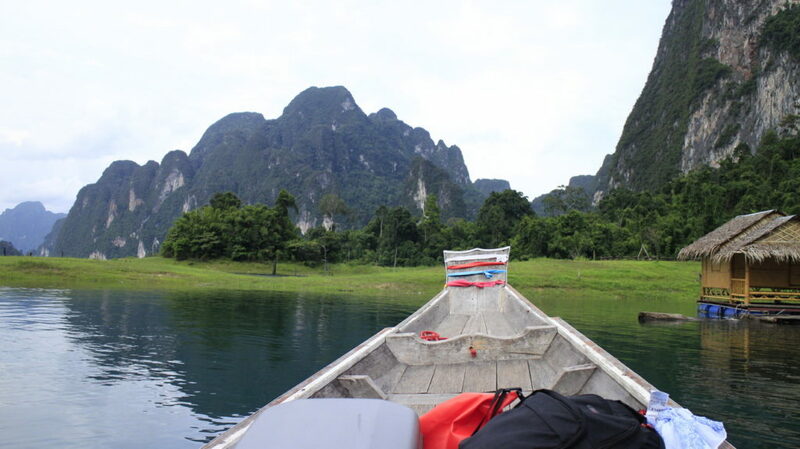 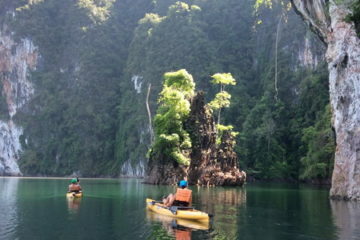 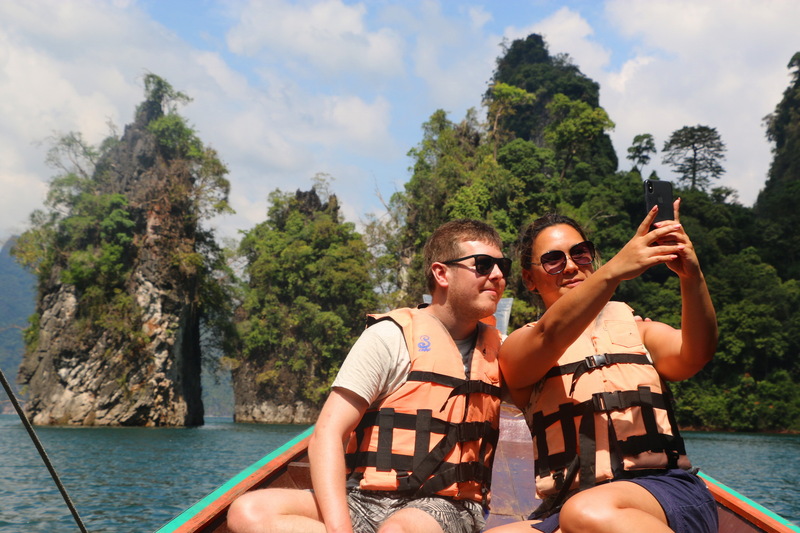 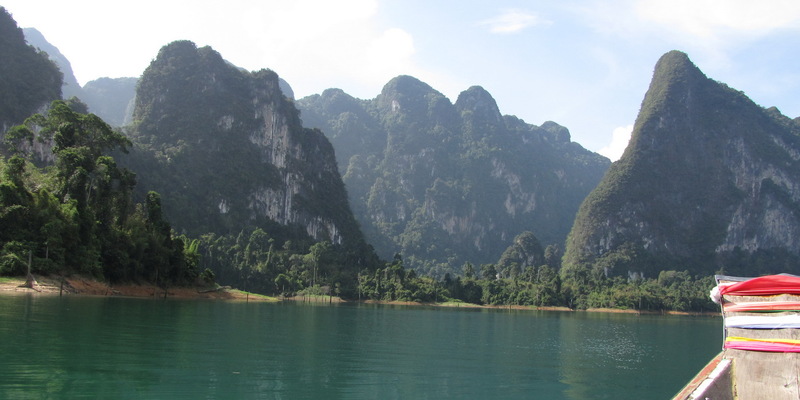 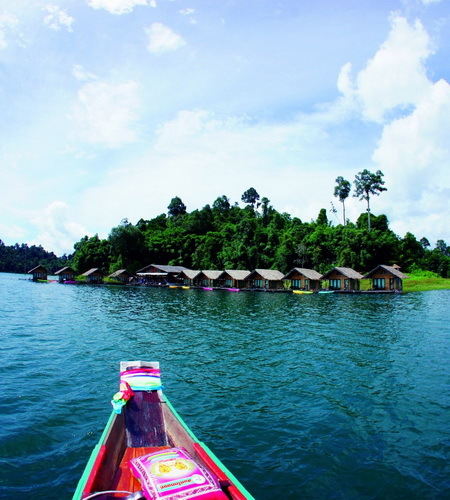 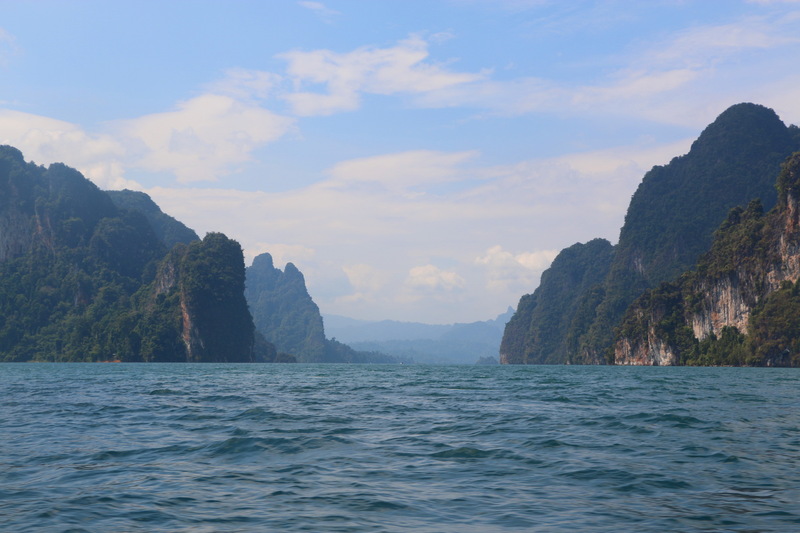 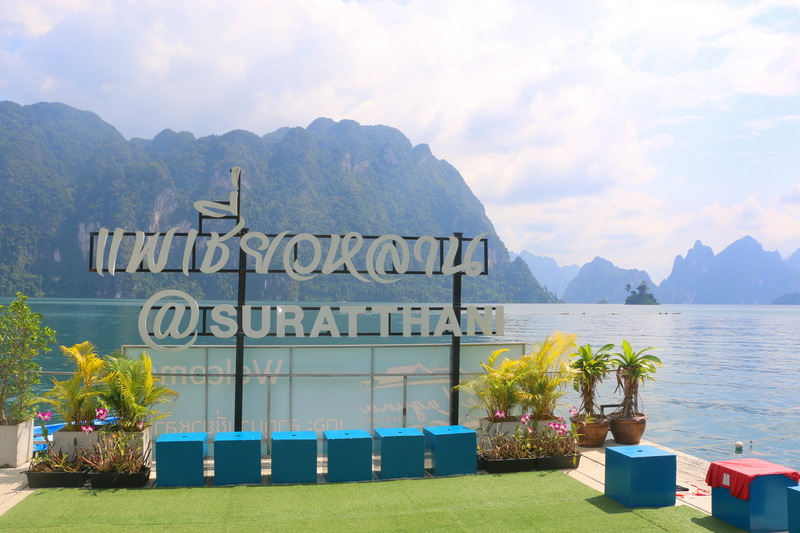 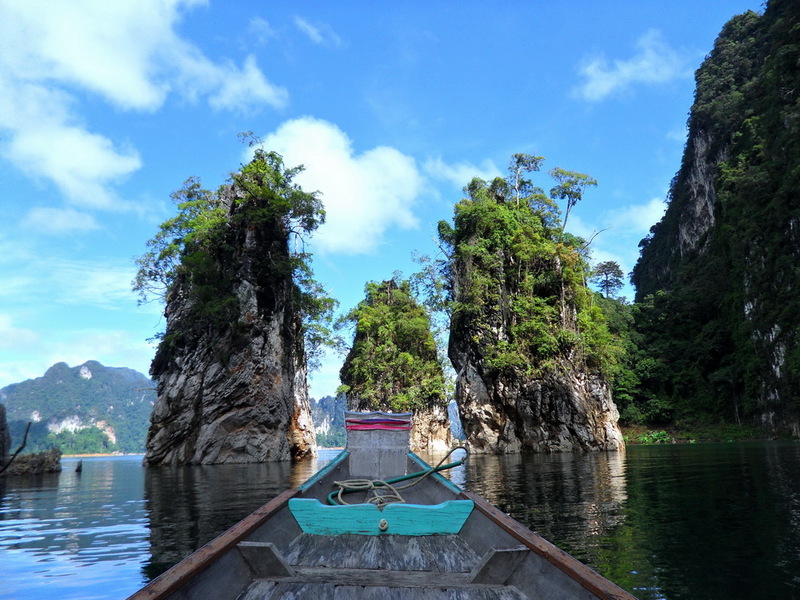 Khao Sok Lake, otherwise known as Cheow Lan Lake, lies at the heart of Khao Sok National Park. 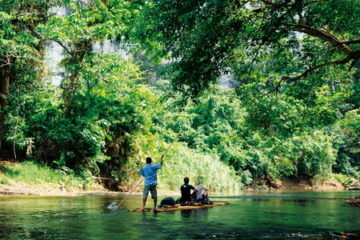 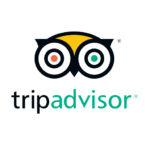 This highly recommended trip combines the best aspects of the National Park. 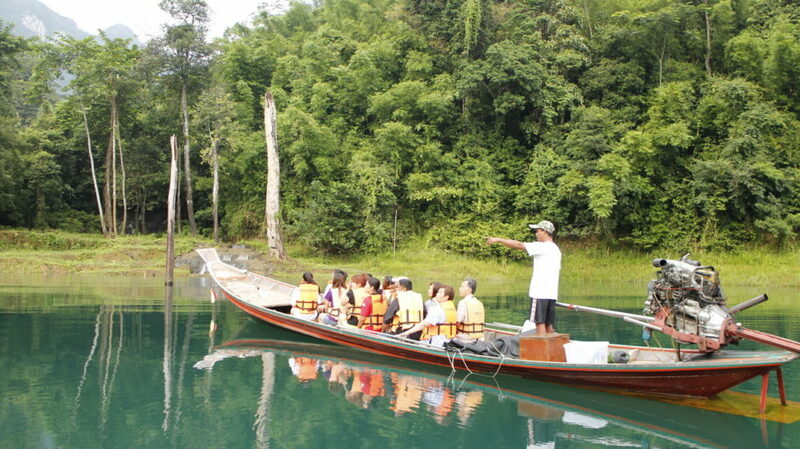 We begin our trip with bamboo rafting along the Sok River. 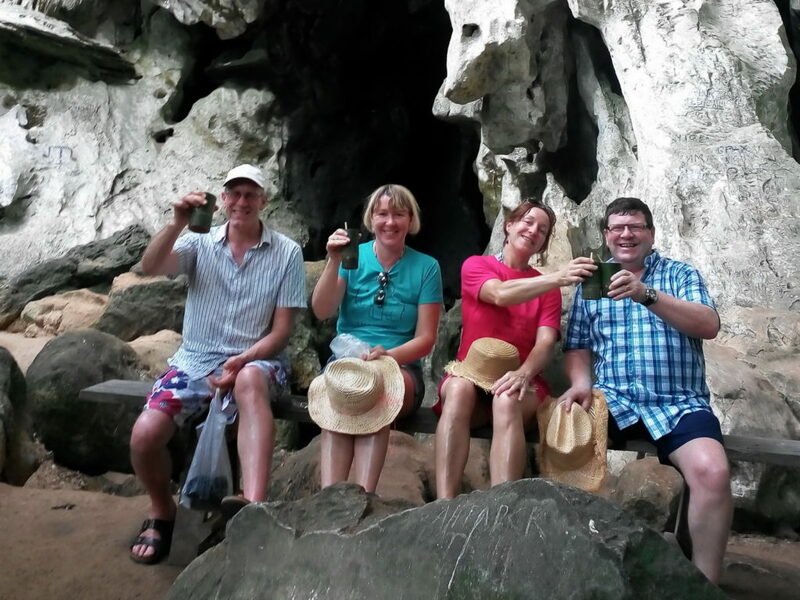 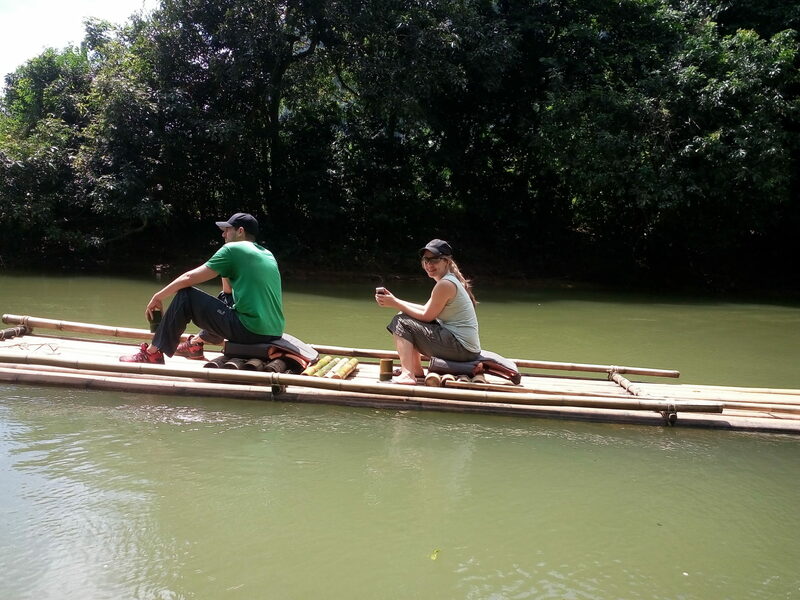 On the way we will Stop at the river bank to enjoy bamboo coffee in font of the limestone cave and a coffee break with the coffee served in bamboo cups that you can take home with you as a souvenir. 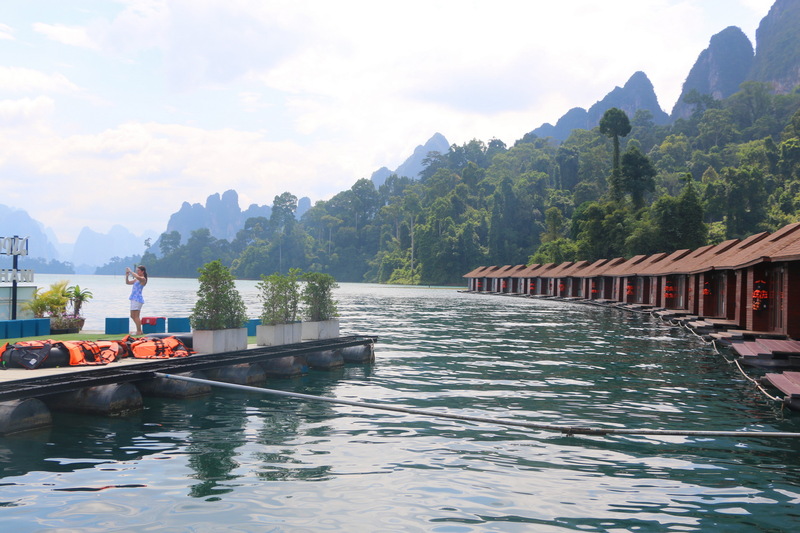 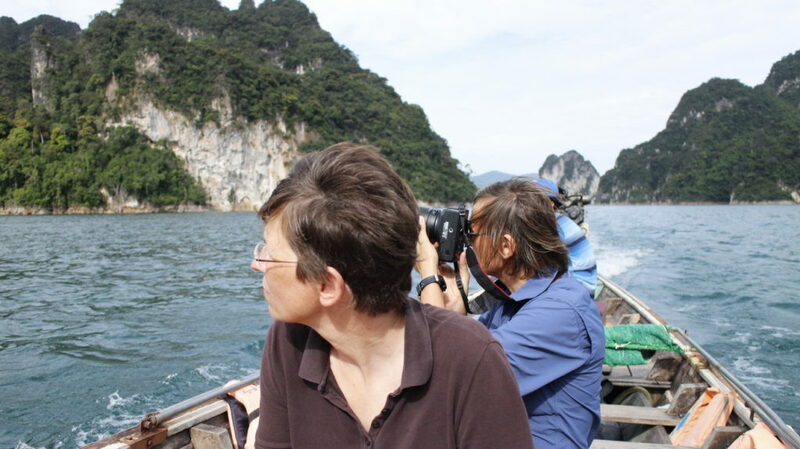 Next we have a Thai-style lunch at a local restaurant on the bank of the Sok River, after which we drive to the pier and board a classic Thai long tail boat to take us to the floating house settlement on the water of Cheow Lan Lake. 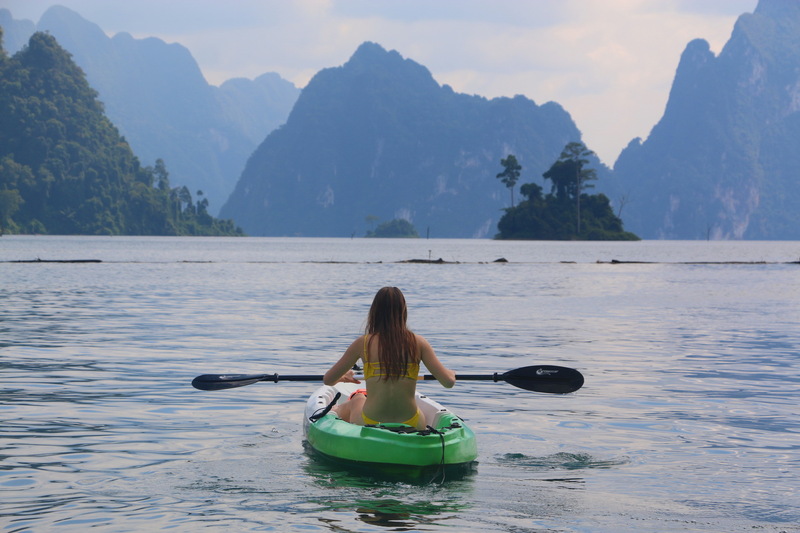 Relax, swim or take a kayak to explore the area and its fantastic limestone formations.